Officially opened spring of 2001 and we’re now going on our 7th year. That has to be Kitelife.com, I check it every day (unless I am lucky enough to go out and fly). 1 – Sam Boyd Soccer Park, at Russell Road and Boulder Highway, Las Vegas. 2 – Ivanpah Dry Lake Bed in Primm Valley, Nevada. 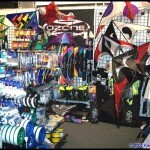 Our main focus is in power kiting, buggying, and boarding. 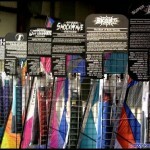 We also specialize in the upper end market of dual and quad line stunt kites as well as single line kites. 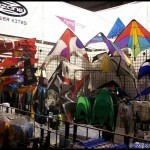 We enjoy carrying kites and designs that are unique/different than the mainstream impression of kiting (eg. diamond kites with tails). 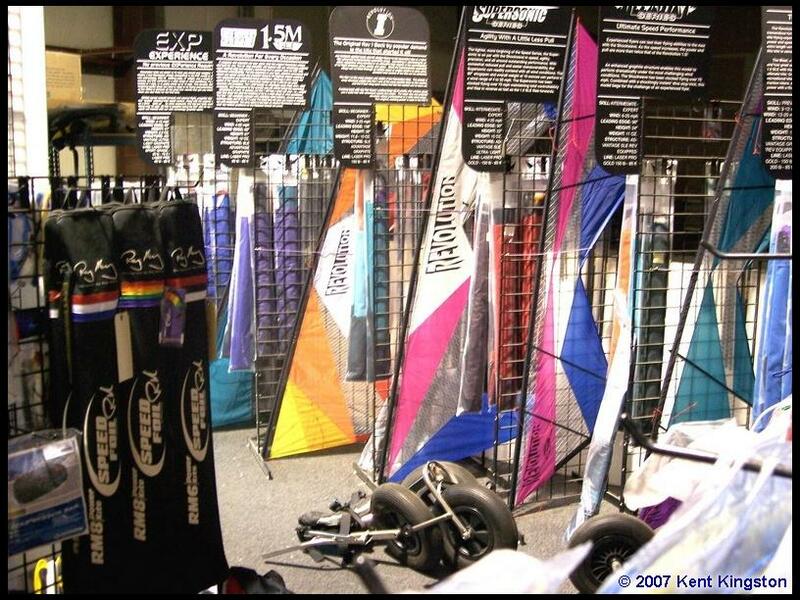 I first got interested in kiting back in 1999 from watching a snippet of kite surfing on TV and being a water person, just had to find out more about it. After talking with our local shop about it I was basically blown off and told that it was only a fad, I was foolish for wanting to do it, and I couldn’t purchase the gear from them because “that’s not what kiting is about”. I was somewhat confused & irritated but this didn’t stop my quest to find out more about kite surfing. I am very happy that I continued to pursue it because while searching, I discovered an entire world of kiting that I had never known about. I had no idea that dual and quad line stunt kites were available, that you could do more than just put a kite in the air and watch it fly, that a power kite could harness so much power in such a small package and still be totally controllable… In fact, a Yo-Yo still boggles my mind even though I am now starting to master this trick myself. I also started to learn a little about the history of kiting from some of the local fliers who have now become some of my closest friends. 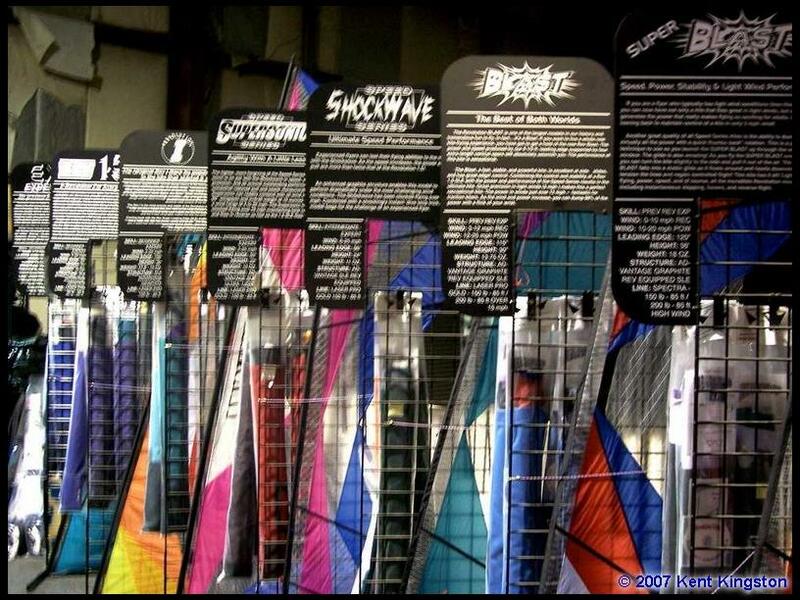 I started to research pretty much every avenue of kiting that I could and when I heard of a unique kite or style of kite, I had to have it. The kiting bug bit me and bit hard. I started ordering in kites from around the world, specifically kites that our local shop had no desire to carry or refused to get for me and my small group of friends. 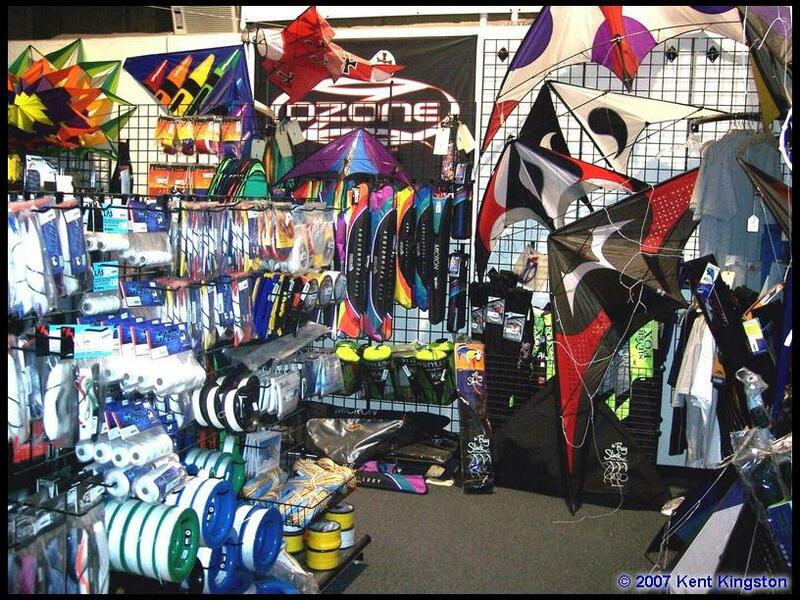 Some of my closest friends who were having the same problems as I was in getting different kites decided to go into the kiting business and open up a second store for our area. I helped with the start up and as things continued to grow, was eventually given the opportunity to purchase the shop and continue with its growth. 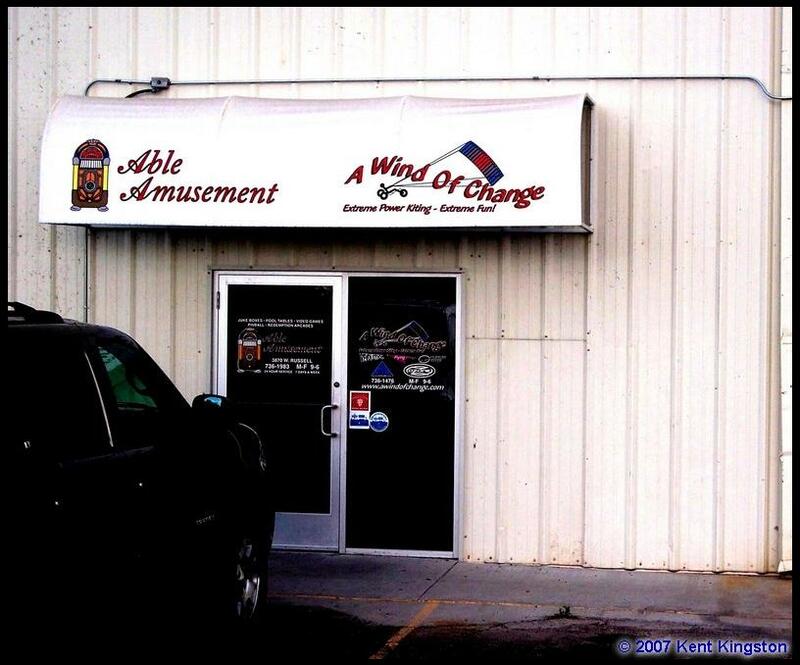 A Wind Of Change Kites was born and has been growing steadily ever since. After talking to him for over a year and trying to explain to him that I had a new retail store selling kites…”Yea, kites… Yes, those things that fly in the air… No, not like those, they’re bigger and have more than one string….” You know the story. Anyways he finally broke down and had me send him a kite so he could see what all the fuss and talk was about. Lucky enough with scheduling, I was able to deliver the kite to him out of state in person. A new REV 1.5 SLE. After explaining to him that $250.00 for a kite was a good deal, the winds were perfect and we were able to go spend the afternoon together while I taught him how to fly it. He was going along with everything more to appease me than to fly a kite but after we got the kite set up and he realized it wasn’t the shape of a diamond with bow tails on it he started to get a little more interested. First launch and he was amazed. I was able to spend the entire afternoon with him and we had an awesome time together. He picked up on the quad line very quickly and it wasn’t long till I was wishing I had my Rev’s with me because he wouldn’t give it up. Family has always been a big part of my life and I was so happy to spend the day with my brother flying together. The people. The kiting community in general has some of the nicest people I have ever met. 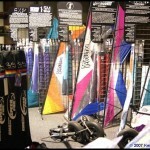 I love being able to meet other flyers and talk about kiting. We just got back from Kite Party 5 a little while ago and it was just an incredible event. Everyone was great, there were great kites, the weather was great… Just an all around awesome time. 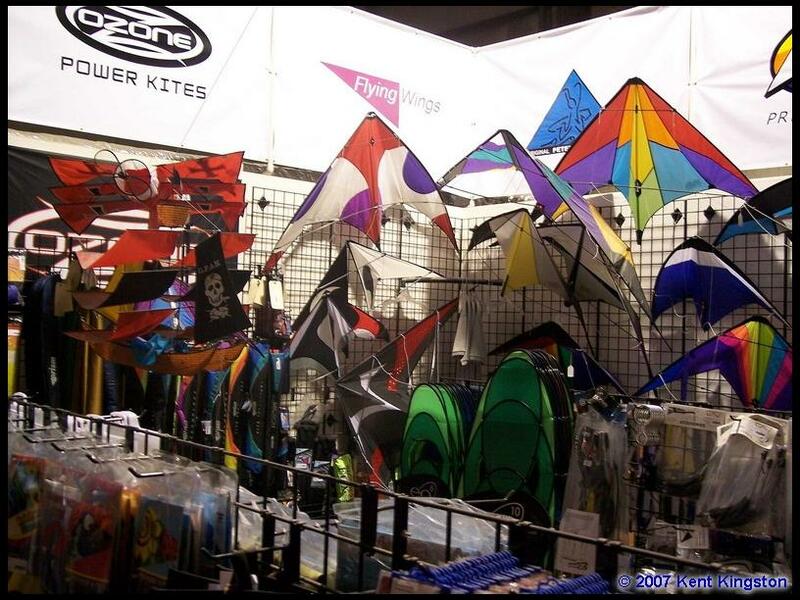 The kite store allows me to meet with designers and manufacturers on a personal level and discuss the new products and if I am lucky enough to demo those products as well. One of the best things about owning a kite shop is getting replies from my customers telling me how much fun they have had flying and thanking me for selling them their kite. That makes it all worth it in the end. 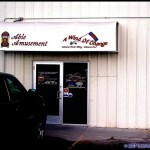 This entry was posted in 2007, Featured Store, Issue 53 (Mar/Apr), Kite Columns, KL Archive and tagged a wind of change, store.